I attribute the success this spring to three main things: plenty of soil fertility, overwintering, and an early start. The soil fertility was provided by lots of aged manure I picked up at Schlafly Gardenworks visits over the winter, the overwintering was helped by some supplies I got for free at the Schlafly Gardenworks Fall event, and the early start was in part due to coaching by Schlafly Gardenworks Facebook posts. So really I owe lots of my success to Jack and Nolan at the Schlafly Gardenworks. 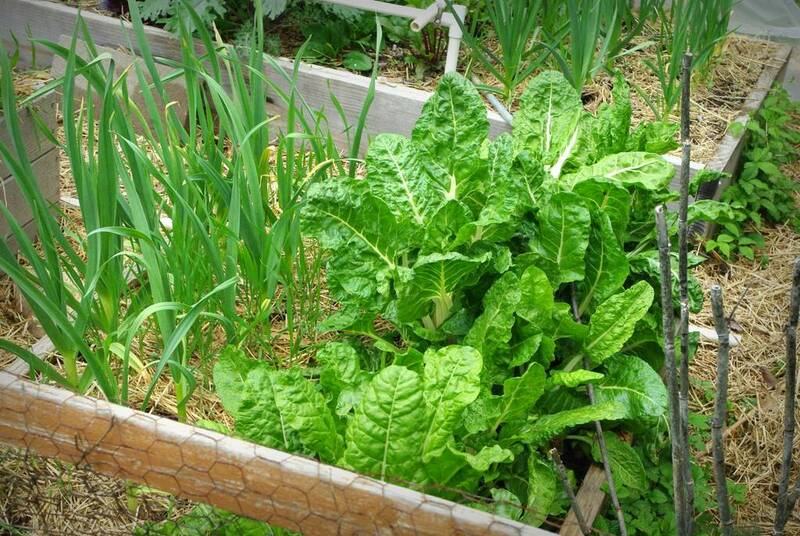 Once we hit the gap between the time when the current kale gets pulled out and the next batch is ready to harvest, the chard will help supply us with greens. We won't eat it raw though (as we do the kale) as the oxalic acid concentration is a bit high -- cooking reduces that quite a bit. Let's see the variety bed now, packed with different edibles! From left to right that's pak choi, tatsoi, 'merlox red' lettuce, spinach, a couple of kale plants, some cilantro (coriander), more spinach, red romaine lettuce, and some beets which you can barely see. I'll remove the coldframe remnants soon (maybe today) as there's no need for it anymore. There's what appears to be slug damage on the tatsoi, but everything else has been unbothered by any pests. 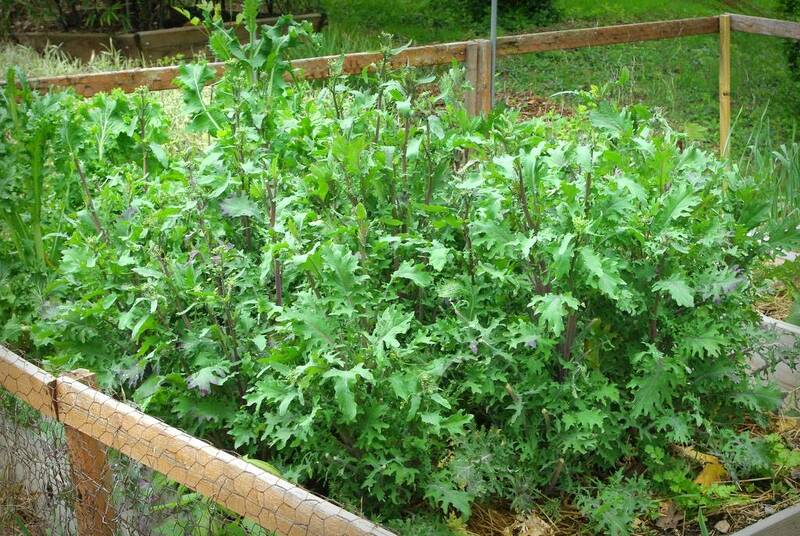 The kale has had some aphids on some of the leaves, but that's to be expected from overwintering and not a big deal (I just discard any leaves that have more then a couple aphids -- too hard to wash them off). I'll continue to fertilize these with fish emulsion every couple of weeks -- I've decided one of my main shortcomings in growing edibles is too little fertilization so I'm focusing on that this year -- and will start harvesting these soon. I'm so happy with how the "veggie" garden has been going so far this year! Anybody else having a good year for edibles? 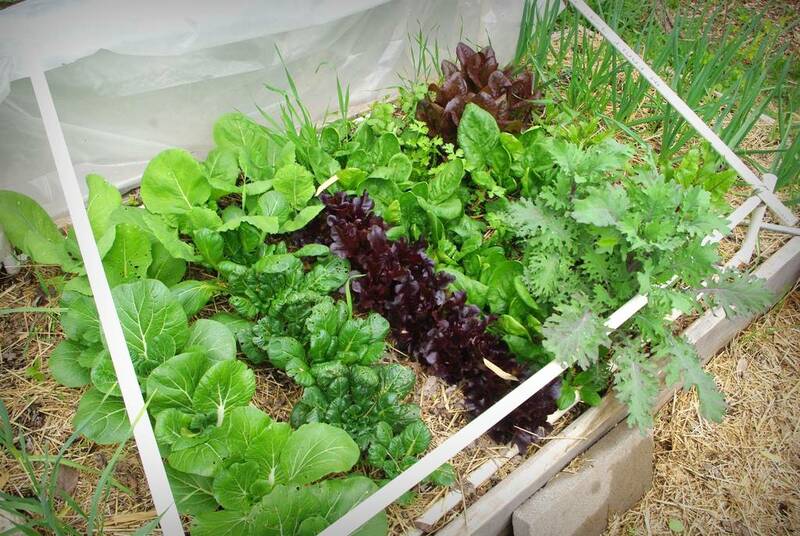 What a beautiful and productive veggie patch! I'm sad to say I haven't planted a single edible yet this season. My veggie stock tanks are being slowly emptied of soil as I work on other projects around the garden and attempt to use up as much of it as possible. Last year I had a very ugly bunch of tomato plants and I fear I've ignored the "rotate your crops" rule for too long. Time for new soil and a plan, hopefully I'll be planting soon! Ha! Edibles. 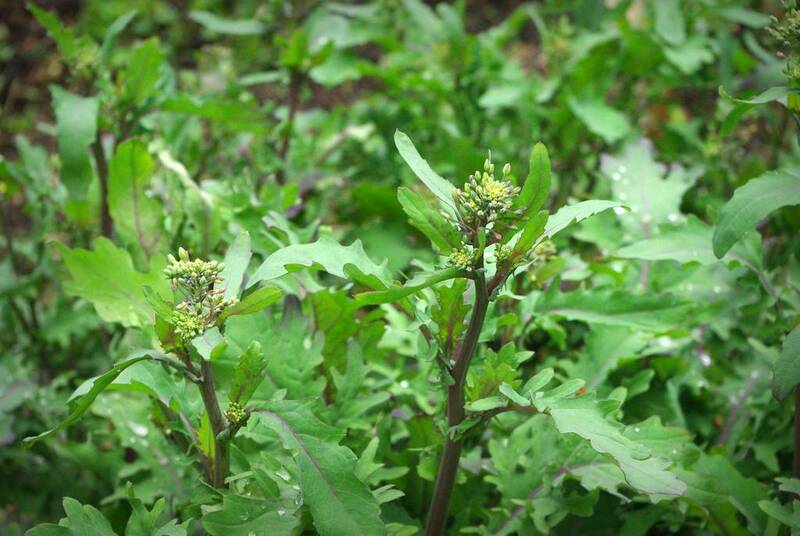 Unless you count dandelions, there's nothing edible growing in my garden yet! Nice garden. I'm still trying to do whatever I can to heat up my garden so that it will be warm enough to plant the luffas here. 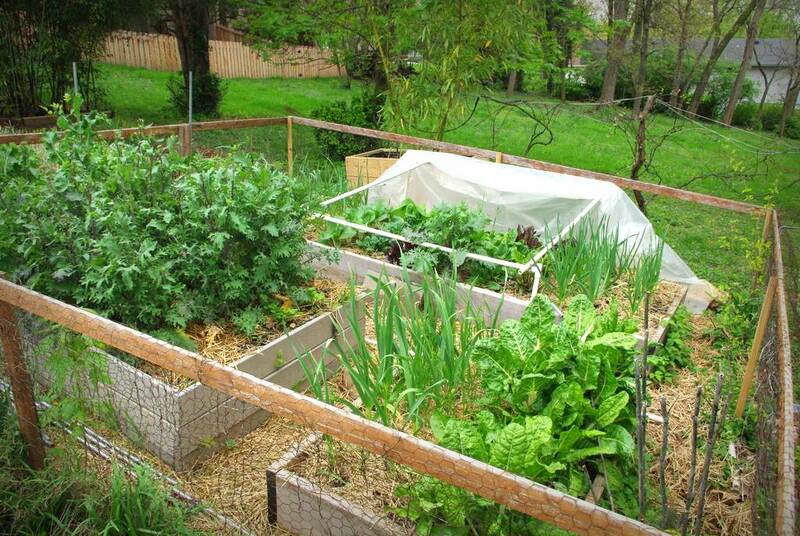 I am super impressed with your veggie garden. 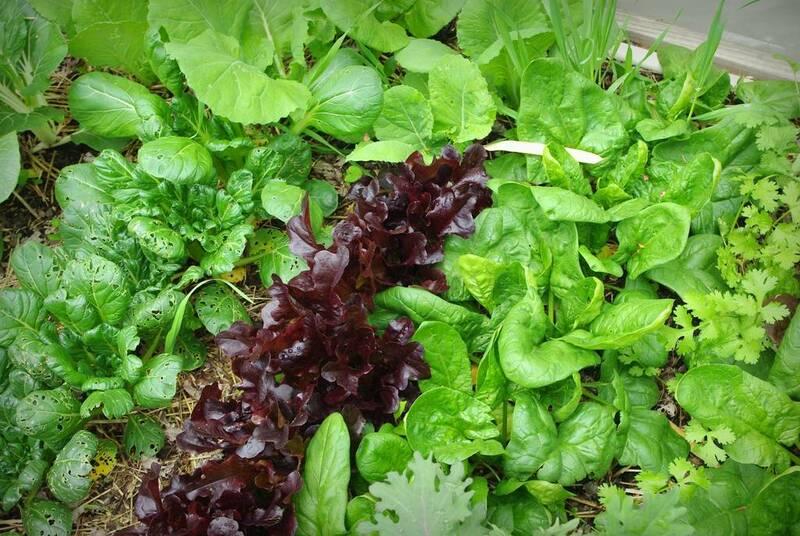 Everything looks so healthy and delicious - the Swiss chard and greens my favourite!! Wish I could get Kale!! !